DAVAO CITY, Philippines (Mindanao Examiner / Apr. 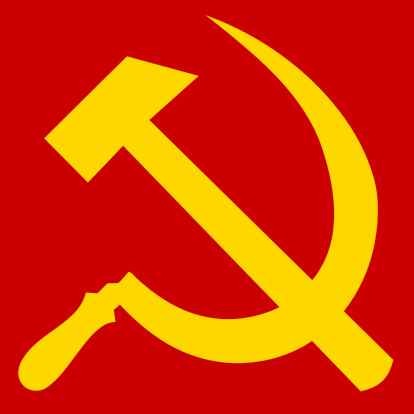 9, 2011) – Communist rebels briefly held a group of government irrigation surveyors and seized their equipment in the southern Philippines, a commander said on Saturday. The New People’s Army rebels said they turned back eight surveyors of the National Irrigation Administration headed by Engineer Salome Layasan who were conducting a meeting with villagers in Paquibato district in the outskirts of Davao City. The rebels seized the group’s vehicle, two camera phones, maps, NIA petition forms, NIA membership agreement and identification cards. NIA said the consultation was to inform the locals of a communal irrigation project in the village. But Leoncio Pitao, a rebel commander, disputed this and said villagers have complained that the project cuts through areas where there are mining activities. He said the location of the irrigation project is within the mining claim and exploration area of Alberto Mining Corporation which covers more than 8,000 hectares in the villages of Mapula, Lumiad and Salapawan. But aside from the irrigation project in the three villages, Pitao said the NIA also has another project in the village of Malabog and Tapak which is also within the area claimed by PENSON and Superfield Mining Corporation. “The NIA projects will turn out to be useless for the Paquibato community since target areas have minimal potential irrigable areas. Target areas have mountainous and hilly terrain and extensively covered with limestone deposits,” Pitao said. He said the government project is highly deceptive because the farmers and other beneficiaries have been told to sign a membership agreement and petition letter and are obliged to pay for the irrigation facilities through time. “The blabber about peace and development troops being deployed to win the peace is a euphemism for the Philippine military’s role as an investment defense force in southern Mindanao and armed instrument to suppress the people for foreign and local capitalists and mining interests bent on plundering our national patrimony,” Pitao said. Oplan Bayanihan refers to the government anti-communist campaign.